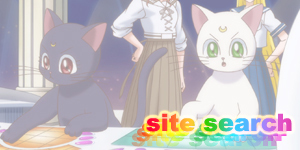 Welcome to the information section where you'll find all the info I have on Sailor Moon, it's characters, attacks, the series around the world, event coverage and even interviews other Sailor Moon website owners and those involved in the industry. New Sailor Moon Anime Information A collection of all the confirmed and unconfirmed information concerning the new Sailor Moon anime, Pretty Guardian Sailor Moon Crystal due for release in July 2014! Updated constantly with the latest new Sailor Moon anime news, voice actor, animation style and storyline info as I hear it. 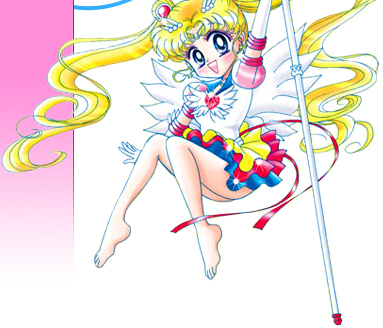 Manga Mistakes A full list of errors in the new Kodansha English Sailor Moon manga re-releases. 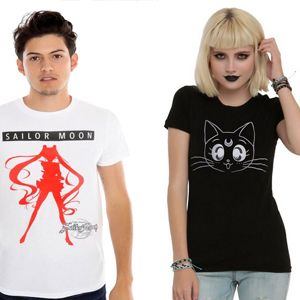 Sailor Moon Character Guide A continually evolving guide to all the characters in the Sailor Moon manga, anime, musicals and live action tv show. 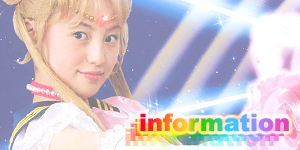 Will gradually add information for every Sailor Guardian and supporting character. 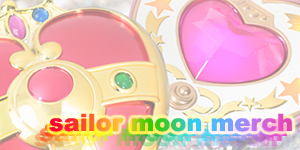 Sailor Moon Item Guide Your comprehensive guide to all the items from the Sailor Moon manga, anime, live action and musicals! Contains information and images of the transformation items, brooches, attack items and other important items such as the talismans and crystals! Sailor Moon Travel Guide A guide to the real life locations featured in the series, Sailor Moon! Complete with maps, comparison images, photos, videos and more! A must see for Sailor Moon fans planning a trip to Japan! 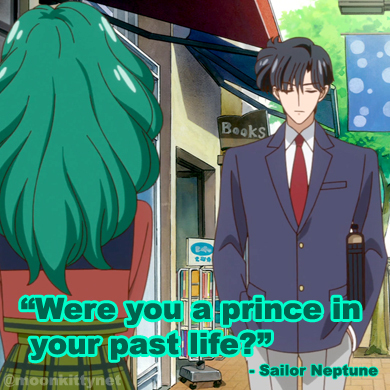 Moonie Mailbag: Every week I get emails from fans asking about Sailor Moon, Naoko Takeuchi, Japan, Moonkitty.net or myself. Here is where I try my best to answer all these questions and more. Have a something you want to ask? Send me an email and I'll answer it right here asap! 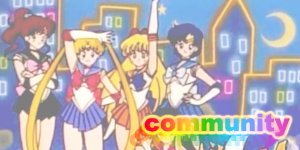 Interviews & Events: Interviews with other Sailor Moon website owners and people connected to Sailor Moon as well as coverage of Sailor Moon events around the globe. 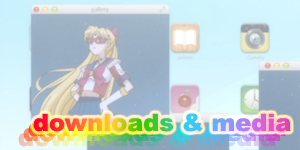 Polls: Monthly polls concerning the site and everything Sailor Moon. Let your voice be heard and view past results. 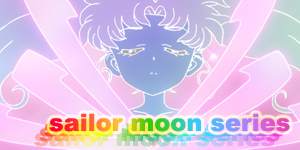 Attacks Guide: A massive listing of the different special attacks used by the Sailors in the manga, anime and live action versions of Sailor Moon. Each listing has attack information, cultural references, images of the attack and references to it's first use and any unusual variations. American Sailor Moon Movie Info: Information on the rumoured English live action Sailor Moon movie. Contains the latest gossip as well as defunct rumours. Naoko Takeuchi: Basic information on the creator of Sailor Moon, Naoko Takeuchi. Sailor Moon in Australia: Information on the history, airing and current status of Sailor Moon in Australia. 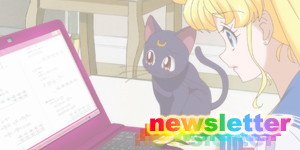 Sailor Moon Air Times: Sailor Moon TV schedule information. What channels to watch Sailor Moon on and what times.